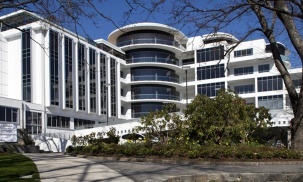 Mt Pleasant Stage 5 is a unique land development to Launceston. 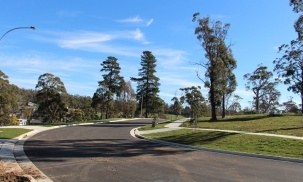 Larger than average lot sizes and a steep tree lined site, provides low density lifestyle blocks with great views. But this brought its own set of challenges to the design and construction of civil engineering services. 6ty° worked closely with our client to develop the Mt Pleasant site, providing civil engineering, surveying & project management services. Meeting design standards in regards to road and driveway access was challenging, while trying not to impact too harshly on the natural environment of this site. While the natural topography allowed for the installation of gravity pipe systems, much design effort was required to minimise rock excavation and to protect the integrity of the existing creek and its biodiversity.